About K19.5 million meant for various educational programmes has been embezzled at the Ministry of General Education, Parlianent has heard. Acting Minister of General Education Vincent Mwale has also confirmed that the Department for International Development has suspended funding to the Ministry to pave way for investigations and clean up of the system before funding can resume. Mwale also confirmed that 80 officers involved in the embezzlement of the funds have been suspended. The Watchdog reported this two weeks ago. Responding to a question from Chinsali Member of Parliament Kalalwe Mukosa during the question and answer session, Mwale said the misuse of funds has had a negative impact on the provision of education in the country. “The misuse of funds Mr. Speaker has affected the provision of education in the country but i cant exactly point out for now which areas have been impacted”. He added. 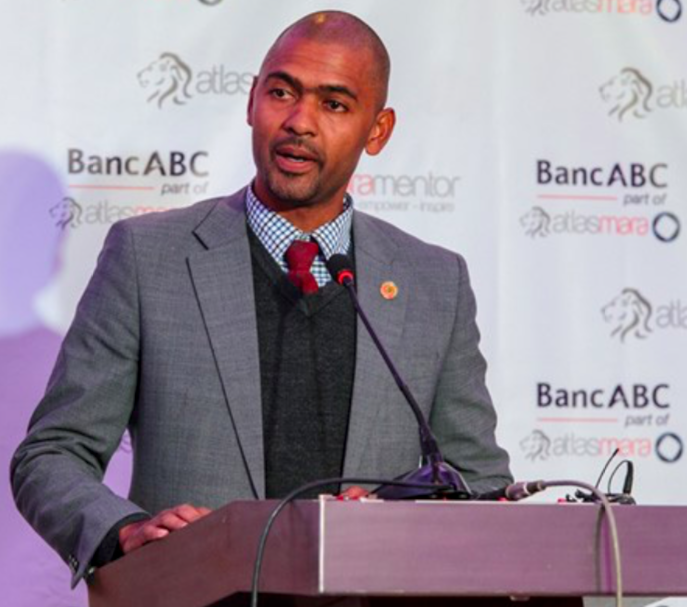 Mwale said among those suspended are internal auditors and government will ensure that the embezzled money is recovered.